After Nintendo’s stock doubled amidst the Pokemon Go craze sweeping the nation, Nintendo has issued a statement officially saying they are not responsible for the title and that Pokemon Go‘s success will not affect their projected financial forecast. Pokemon Go is developed and distributed by Niantic Labs in conjunction with the Pokemon Company, which owns the rights to the popular franchise. While Nintendo owns 32% of the voting power within the Pokemon Company, they are actually counted as an affiliate. Due to this type of partnership and the way their account systems are set up, any income the Pokemon Company consolidates is limited in Nintendo’s forecast. Nintendo has no plans to modify their forecast at this time. 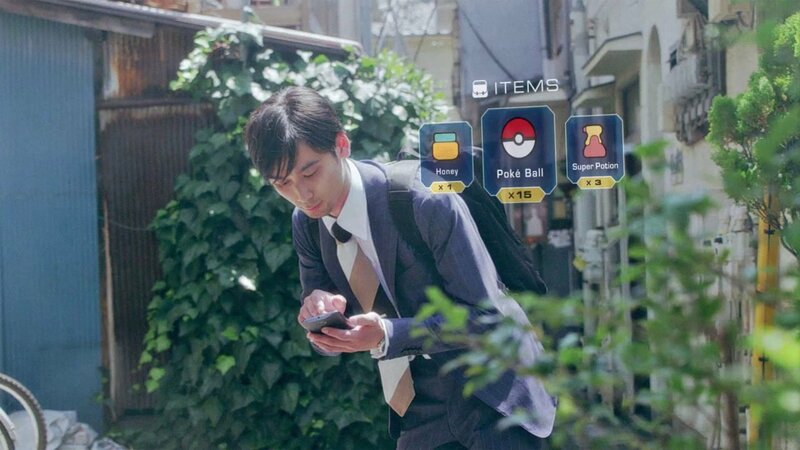 The only affiliation that Nintendo will have to Pokemon Go that they have already accounted for in their financial calendar is that they are the maker and distributor of the Pokemon Go Plus peripheral, which allows users to play without needing to constantly look at their smartphones. 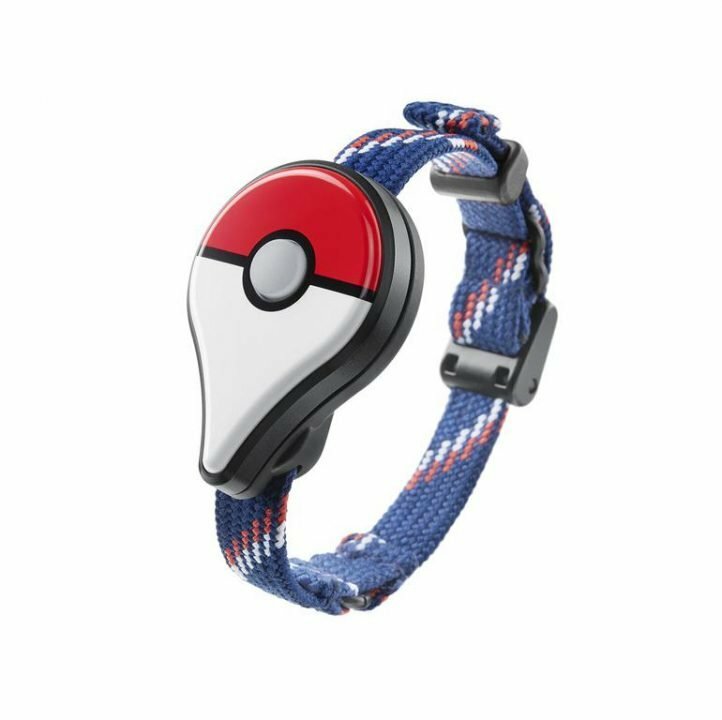 The device will be sold exclusively through GameStop in the U.S. and will retail for $34.99 USD. It is expected to release at the end of July and the first wave of pre-orders are already sold out. Apple confirmed on Friday that Pokemon Go has quickly become the most downloaded app in the platforms history after being available for only four days. The app has been downloaded more than 30 million times on both iOS and Android.